The club is run by a group of volunteers who are elected from the pool of existing members. 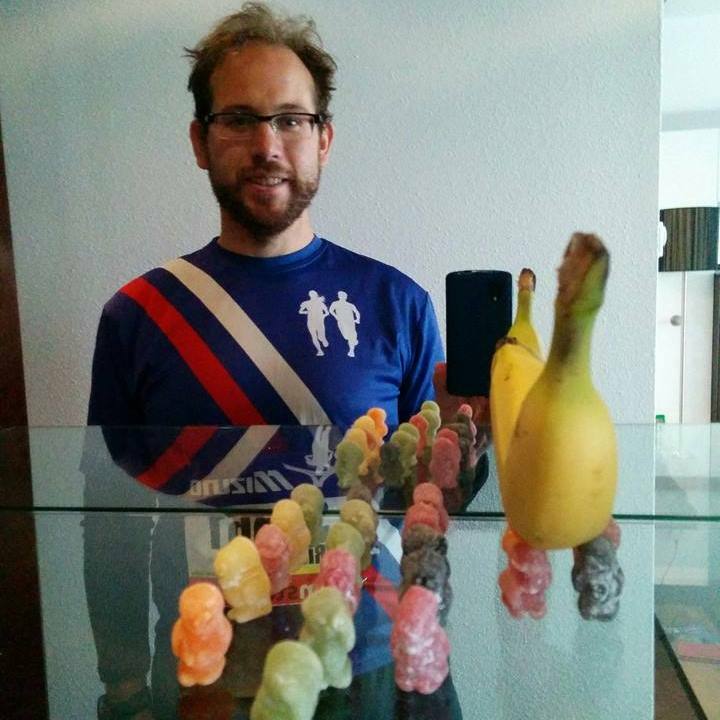 They meet regularly (every 6 to 8 weeks) to discuss the running of the club. The committee is made up of honorary offices and ordinary members. Details of the different posts are listed below. How can you join the committee? Any member may stand for election at the AGM (held in May). To stand for election you must have a member officially nominate you and another to second the nomination. We welcome anyone to stand for election to the committee. You do not have to be either a top class runner or have been a member since the dark mists of time to be a committee member. You do not have to be on the committee to help with the running of the club. Help is welcomed on an informal basis to help organise and run club events. Why not ask a committee member if there is anything that you can do? “I joined the club in August 2009 but have been running since I ran for the school and borough (fast approaching 50 years ago!). At university I was Captain of Athletics, ran cross-country, 800m and 1500m and half marathons just as road running was beginning to flourish. 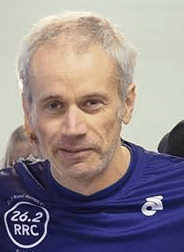 Running with the club in recent years, especially competing regularly in Grand Prix events (age-graded), has helped improve my times markedly. “I joined the club in September 2013 and then the committee in May 2016. Alastair looks after the Grand Prix along with Steve Ramek. 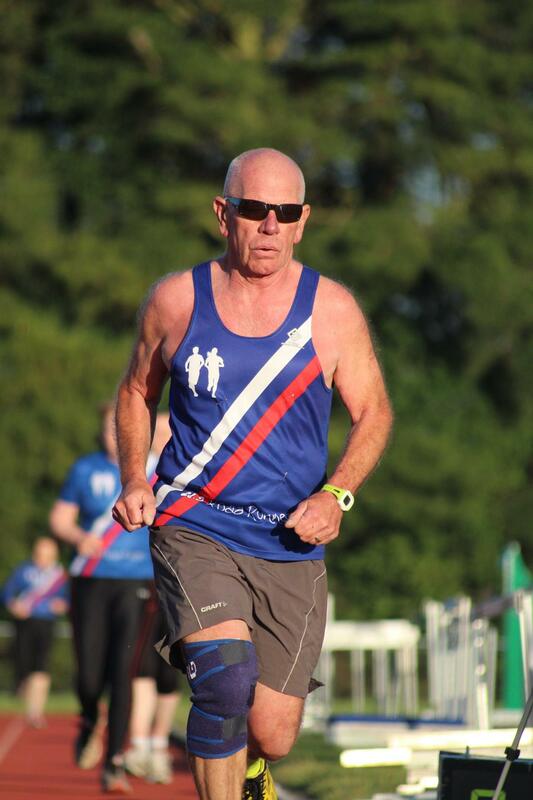 “I first started running at the grand old age of 45 and completed my first ever 5k at Kingston parkrun in Sep 2014. I finally gave into the nagging of some of the 26.2 Kingston parkrun regulars and joined the club in Apr 2015, and have loved it eve since. I joined the committee in May 2017, to represent the clubs ‘menopausal women’, and manage club kit stocks. In May 2018, I was nominated as vice-Captain. I had previously never been active, so I am now making up for 45 plus years of sedentary lifestyle by getting in as many half marathons as possible. I am not fast but can plod far and love a challenge. I have literally dreamt of running the London marathon ever since it started thirty odd years ago. So in 2017, I decided my best option for a place was the club ballot. I completed in all the Grand Prix events and qualified along with 16 others and was ecstatic when my name was one of two pulled out of the hat. I finally lived the dream in April 2018, and ran the London marathon on the hottest day on record yet still 5 minutes quicker than my predicted time. 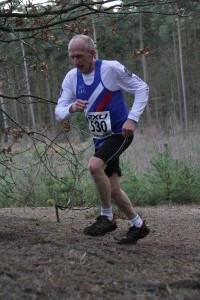 “I joined the club in Nov 2011, right after a Cross Country Surrey League match… I loved it! And I have been a member of the committee since 2013. I joined the club in 2011 after watching my wife Andrea win Best Newcomer at the awards night for the previous year. I was a late convert to running but tried to run regularly while working in Vauxhall and running with the club in the evenings. The support of the members on the Sunday long runs got me through my first marathon in 2013. Since retirement I have managed to improve my times and it is all down to the support of the club members. I joined the club in 2016. I had been struggling to get back into running. Running for 3 or 4 weeks before stopping for a month or 2, and repeating. The club runs gave me the routine I needed to keep running. 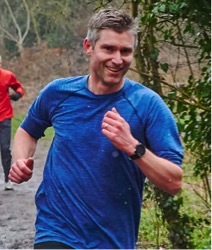 Having not raced since school cross-country, the club re-introduced me to racing: Parkruns, the club handicap and last year the club grand prixs, as well as other interesting races. This year will be my first marathon, is a London Good For Age possible? I have enjoyed getting PBs but also, and sometimes more, seeing others achieve. Finally, through the club I have discovered the social side of running, some great friends and no longer do I think that you have to push yourself every run. I now enjoy running so much more. Sue is one of our 2017 recruits to the committee. Laura joined the committee in 2018. 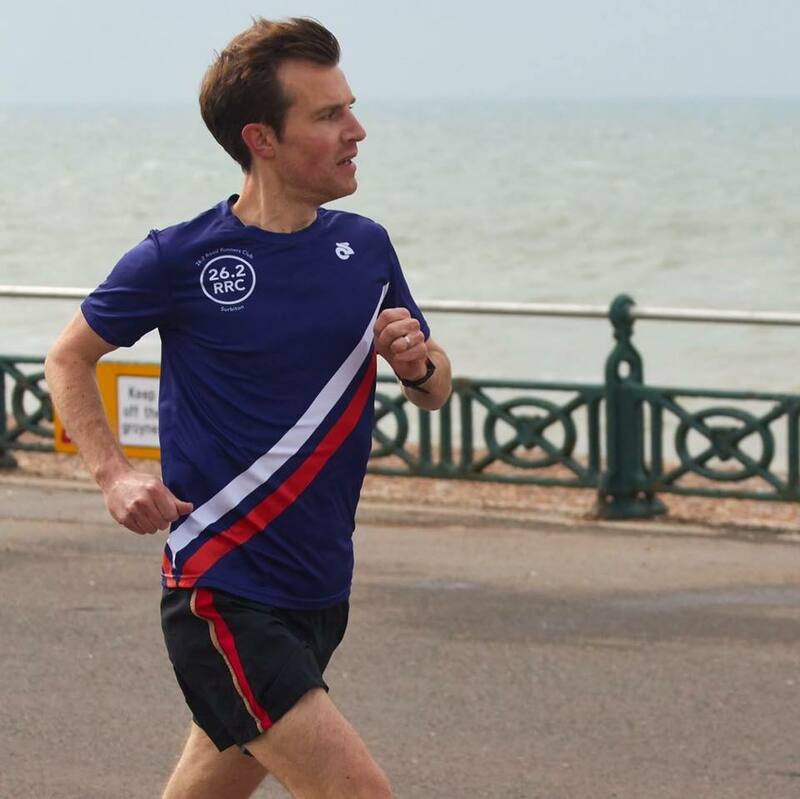 “I started running in October 2011 at the same time as i joined the club. I had just stopped playing football and wanted to keep my fitness up, so thought running would be a good idea..
Had never really run before that apart from the normal school cross country. Steve looks after the running of the handicap and Grand Prix. I started running as a member of the first ever Zero2hero in January 2016. I just wanted to give it a try, as I had never run before in my life! After the intrepid first few weeks, where I thought I would die, I started to really enjoy myself. I started going along to Kingston Parkrun on a Saturday mornings and loved it. 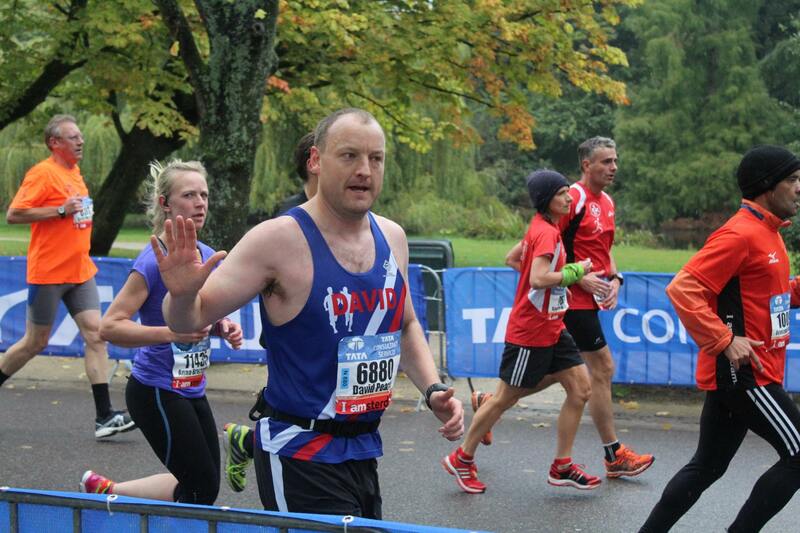 I have attended other events – Claygate 5, Fleet 10K, Winter run to name a few. I am not a fast runner and I am not a distance runner but I do run, albeit slowly. I have made some amazing friends and had the best time since joining the club. It’s so much easier to run when you have the support of those around you and that’s what this club offers. Since joining in 2012 I’ve really come to appreciate the support and camaraderie that running with the club brings. I love being a part of 26.2, it’s helped to improve my fitness and has allowed me to make some good friends. But primarily, being a member of the club keeps me just about fast enough to let my boys know who’s boss of the running track (in our family, after Daisy). I joined the club in 1989, the first of 10 London Marathons. Middle-aged addiction to 26.2 miles prompted me also to run Paris four times, New York and Barcelona. Was Grand Prix Organiser for seven years from 2001, also club chairman for three of those years. Haven’t won a race since 1949 Toddlers Race at Woolwich Barracks! 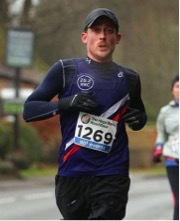 Favourite races: Dorking 10, Claygate Country 5 and Wedding Day 7k. I joined the club in April 2017 and the committee in May 2018. After seeing several hundred people running round Bushy Park on a Saturday morning, I decided to be brave and join in! I completed my first parkrun in October 2015. The running bug got me and I’ve been hooked ever since. I wanted to improve my running as well as meet new people so I joined 26.2 RRC along with my husband Nick. We haven’t looked back. I’ve taken part in a number of running events from 10k to half marathons and in 2018 I was thrilled to be able to complete the London Marathon – my first ever Marathon! I’ve also really enjoyed all the club social events too. Richard is not currently a committee member but looks after the technical aspects of the website. 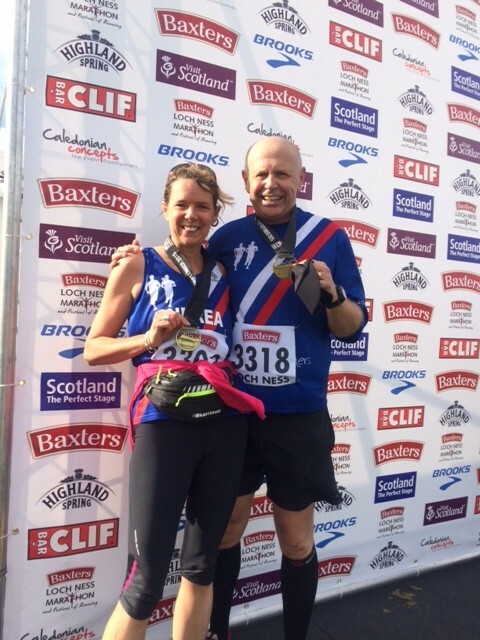 “I became club member in 2012 when I moved to Surbiton with my wife Vicki (also a club member and former committee member). I have been running since 2006 when I took part in the JP Morgan Corporate Challenge. Since then I have run to lose weight, maintain fitness and enjoy the social side of our sport. You will frequently find me in the bar after runs or on a Sunday.